2.00 Hay- Wolf Of Windlesham & Just Janice (e/w). 3.10 Hay- Chesterfield & The Unit (e/w). 3.45 Hay- Tommy Taylor (e/w). 4.20 Hay- So Beloved (e/w). 5.55 Hay- Robbing The Prey (e/w). 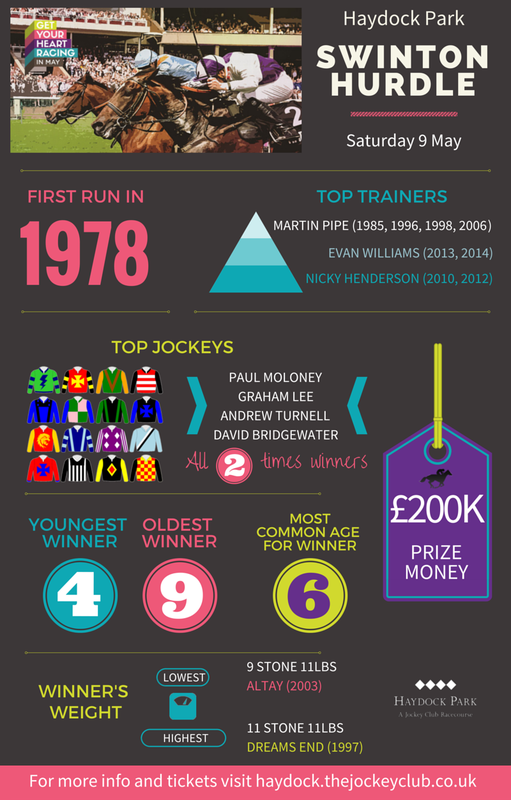 Past Glories wins 30 years ago. It's @PertempsJobs Swinton Hurdle Day. 2.00 Hay- Sir Mangan & Kelvingrove (e/w). 3.10 Hay- John Constable, Great Fighter & London Prize (e/w). 4.55 Hay- Ash Park (e/w). 1.40 Hay- Easy Code & Zealous (e/w). 2.15 Hay- Wait For Me & Gwafa (e/w). 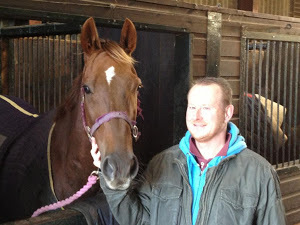 3.20 Hay- Brother Tedd & General Mahler (e/w). 3.55 Hay- Don’t Touch (win). 5.00 Hay- Going Concern (e/w). 2.10 Nott- Justice Smart (win). 2.40 Nott- Shackled N Drawn (win). 3.50 Nott- Imtiyaaz & Queen’s Pearl (e/w). 4.55 Nott- Brave Archibald (e/w). 5.30 Nott- He’s My Boy (e/w). 6.00 Nott- Ted’s Brother (e/w). Tragic Hero wins 20yrs ago for Bridgey! 1.45 Hay- Dawn Commander & Pearl Swan (e/w). 2.15 Hay- Storm Rock (e/w). 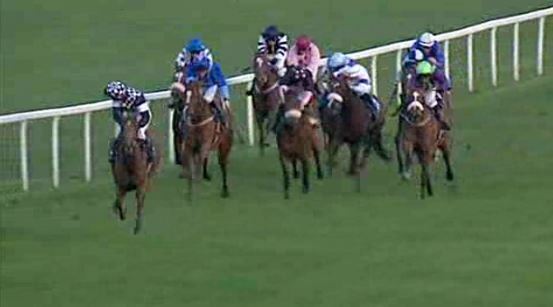 2.50 Hay- Louis The Pious (win). 3.25 Hay- Cheltenian & Vodka Wells (e/w). 4.35 Hay- Ainsi Fideles (e/w). A great end to the Chester May Festival meeting with three winners for this blog on Friday afternoon. Kingfisher (J P O’Brien, 11/4 jf), Brown Panther (R Kingscote, 6/4) & Destiny’s Kitten (R Kingscote, 7/1) brought home the money with places too from Grissom (D Allan, 8/1) & Innsbruck (Joe Doyle, 8/1). I’m an early bird with my Saturday selections this week as I’m aware that quite a few of my friends are in attendance at Haydock Park so I’m getting these ones in early just to assist/hinder them. 1.50 Hay- L’Unique & Wyse Hill Teabags (e/w). 2.25 Hay- Active Spirit (win). 3.30 Hay- Montbazon & Loyaute (e/w). 4.40 Hay- Baby Shine (e/w). 5.15 Hay- Too Cool To Fool & Granville Island (e/w). 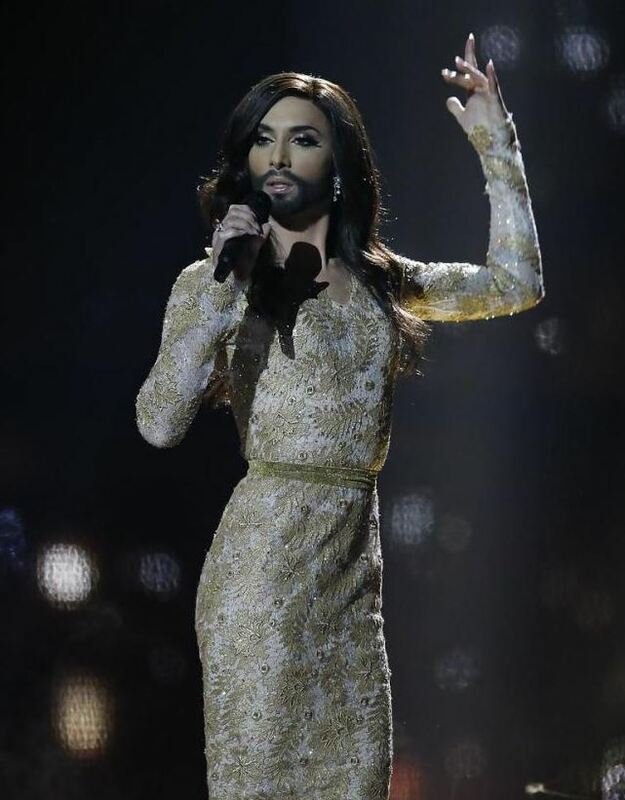 If you still have any funds left after the last race try a few bob on Austria to win the Eurovision Song Contest (4.7 Betfair as of 7.00pm Friday). It might be the corniest event on the planet but there is serious money to be made on the exchanges. Good luck to all those at Haydock Park on Saturday. Chester was a pleasing festival overall and the final day had Magician (R L Moore, 13/8 fav) & Mount Athos (J P Spencer, 11/8 2nd-fav) making the winners circle for this blog but the BIG story of the day wasn’t all about a winner but the placing second of Mad Moose (to Mount Athos) in the Ormonde Stakes which went down an absolute storm on social media. Plenty of 66/1 down to 20/1 eachway backers were totally made up with the placing and Exacta/Forecast backers like myself were really happy with the £33.80/22.15 return. 1.50 Hay- Battle Group & Monetary Fund (e/w). 2.25 Hay- Now My Sun (e/w). 3.30 Hay- Turn Over Sivola & Toubab (e/w). 4.05 Hay- Red Jazz (e/w). 4.40 Hay- Dare Me & Tony Star (e/w). 5.15 Hay- Brookes Bounty (e/w).